When you want to make sure that the transaction you are getting yourself into is legally binding and that the other party is obliged to do their part in that transaction, then you need to make sure that it is done with an agreement. Verbal agreements coming from people may not be that reliable and may be questionable when used to prove that the said transaction took place, especially if the other party has no plans of doing their part in the first place. These agreements become mere promises with no proof or evidence. The other party may deny that it actually happened. That is why rental agreements should be in writing so that your landlord would not be able to easily imply something on you that is clearly not stated or included in your signed rental agreement. 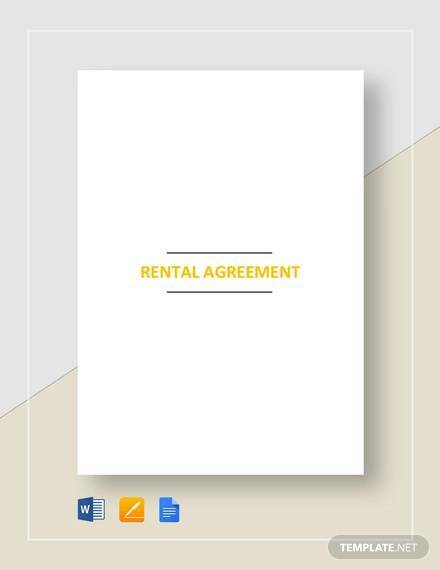 If you ever need rental agreement format samples, feel free to check them out in this article. A rental agreement is an arrangement about the use and payment of a rental property that is agreed upon by a landlord and a tenant. This agreement is offered by a landlord to prospective tenants who are interested to rent the properly for a specified monthly payment. 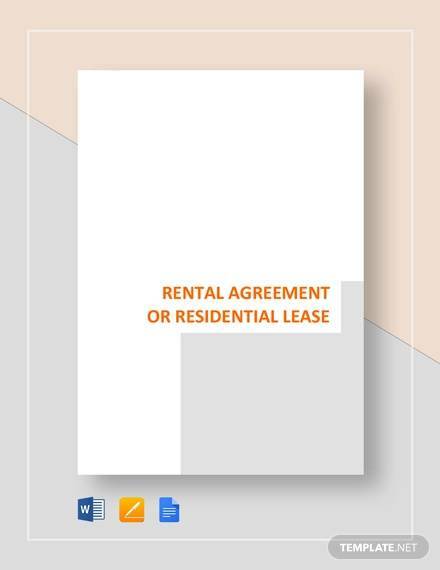 Rental agreements are legally binding so if if any party refuses to do their share of obligations as stated in the agreement, they will be subject to the appropriate remedies for the violation or the agreement may be completely terminated. Signed rental agreements can be used as proof in any legal transaction, especially in court, that both parties agreed to it. Their signature signifies that they have read and understood the terms and conditions stated therein. It serves as proof that they freely and willing gave their consent for the transaction to be executed. It legally binds both the landlord and the tenant to an agreement that cannot be violated, otherwise they will be liable to paying for and controlling the damage done by the violation. Rental agreements allows tenants a peace of mind that they will not be evicted from the rental without any cause or notice, and landlords can guarantee that tenants won’t be able to terminate their agreement without prior notice. 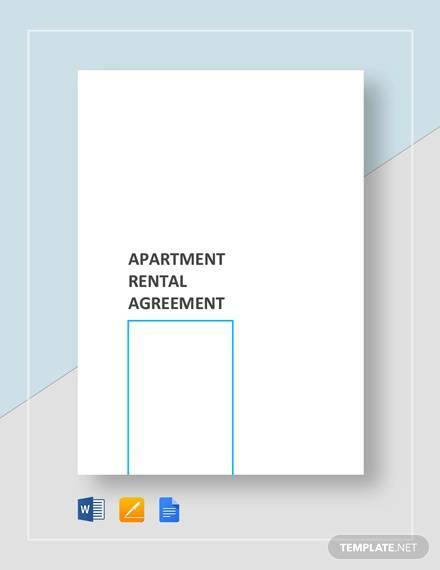 Rental agreements are also used to set specific rules, obligations and limitations to what a tenant can do to the rental property, as well as what the landlord’s obligations and limitations are when it comes to handling the property. How much one needs to pay monthly for the rental is stated on the rental agreement, together with other additional fees, like advance deposits, taxes and other required fees. This will serve as a reference on what payments should be done and the mode of payment. A legal and registered rental business should create and provide a rental agreement as it is required by law and proves that the business is legit. 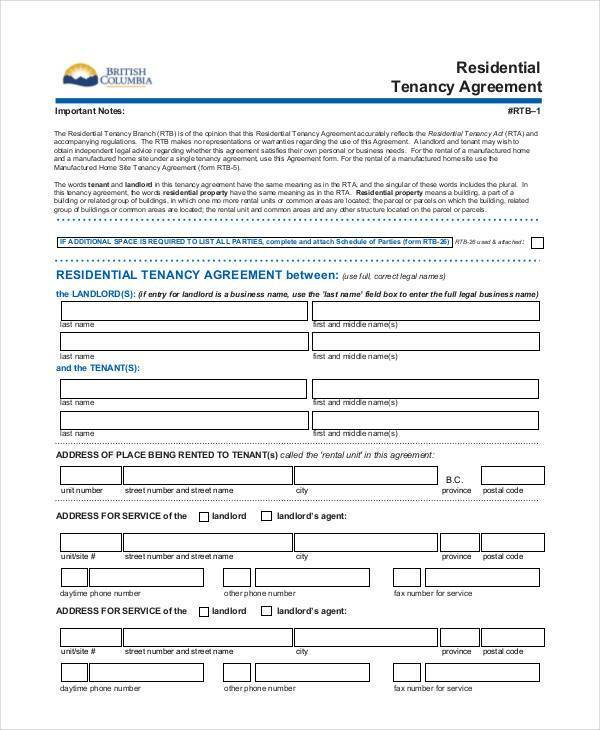 Without a rental agreement, transactions like this will become mere promises which is a disadvantage to both a landlord and a tenant. Other related articles that you will surely be interested in are Rental Agreement Templates, Rental Lease Agreement Samples , Examples & Formats, and Home Rental Agreement. 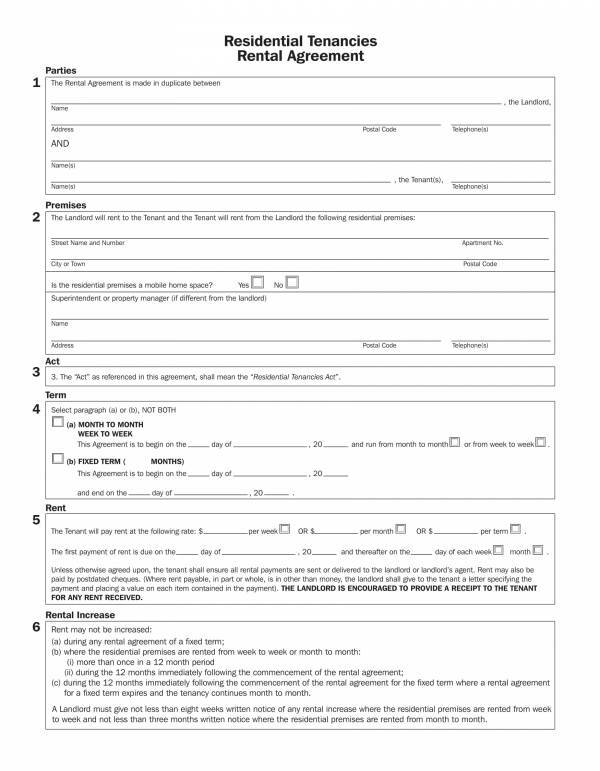 How to Format a Rental Agreement? In order to come up with a reliable rental agreement or to be able to determine which rental agreement template is useful, you should have knowledge about its format. 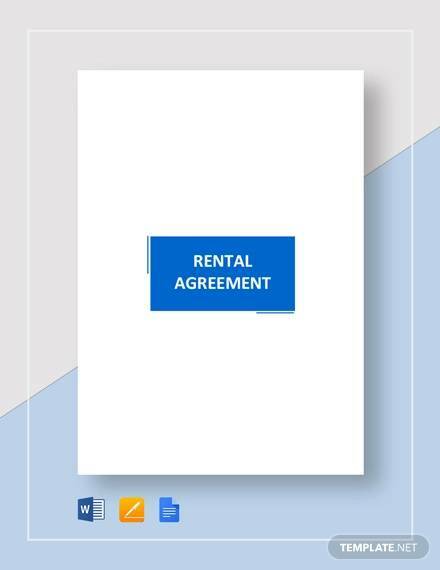 We have here a guide that will help effectively and efficiently format a rental agreement. 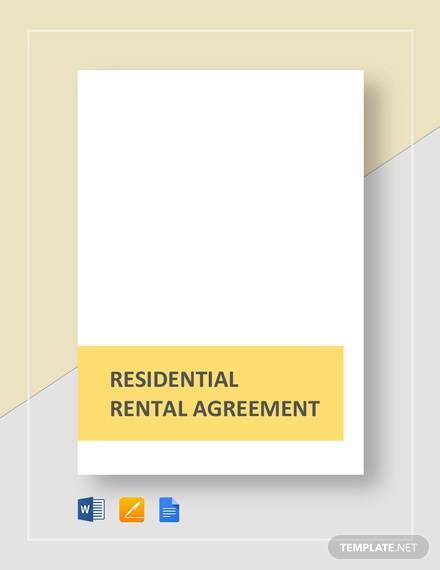 A rental agreement is a legal document and at the same time a formal document. This means that it should be written or created in a professional manner. So you need to start with the right paper size for it. The commonly used paper size is ab 8.5 x 11 inches white paper or bond paper. The layout of the agreement should also be given attention. The margin size should be the same for all four sides to give it a framed and professional look. The most preferred paper orientation is the portrait orientation. Use the font styles Times New Roman, Calibri and Arial with font sizes from 11 to 12. These font styles and font sizes used because they are easy to look at and read. There is not much design to them. If you have seen an agreement before, you had probably noticed that it is written in blocks. These blocks are paragraphs. Each term or condition in an agreement should be clearly defined and discussed in one paragraph. Each paragraph should be about a different term or condition. 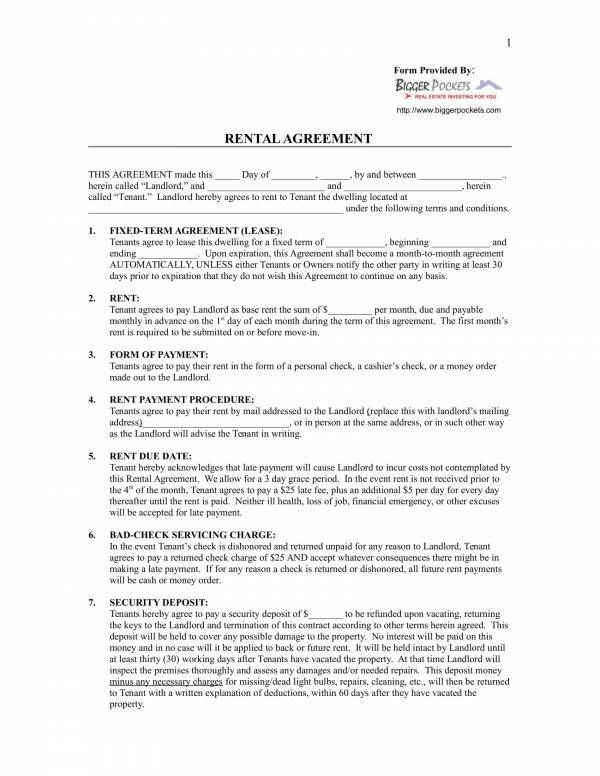 Rental agreements also have a lot of bullet points in it. If an agreement is lengthy, a table of contents should be provided. Technical terms or jargons should be defined in a separate sheet called a definition of terms page. This will allow readers to understand what those technical terms mean. 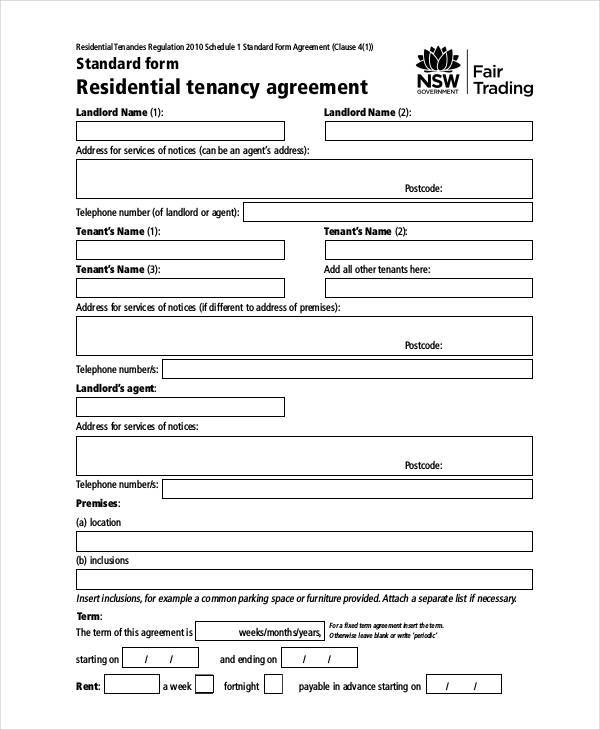 Blanks or enough spaces should be provided in parts of the agreement that needs to be supplied with information coming from either the landlord or the tenant. It could be some important details of what has been agreed upon. 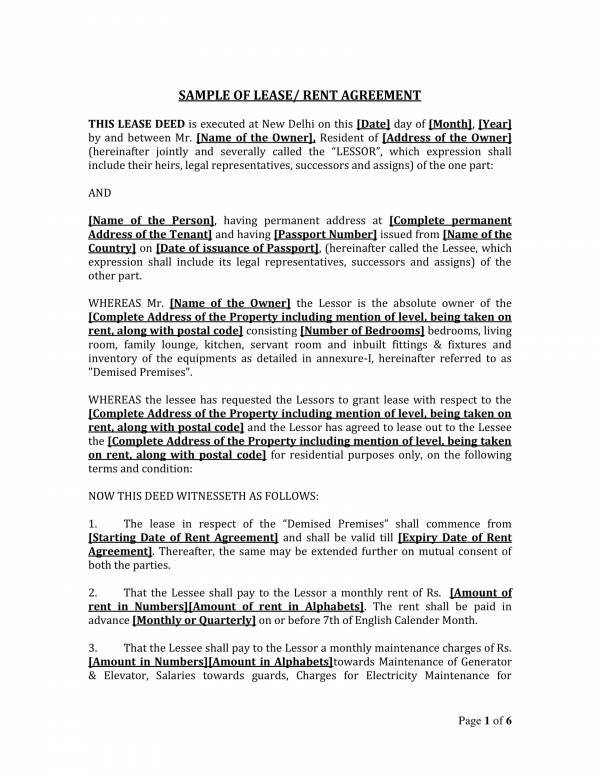 The complete name of the tenant and those who will be occupying the rental property with them should also be mentioned or listed in the agreement. 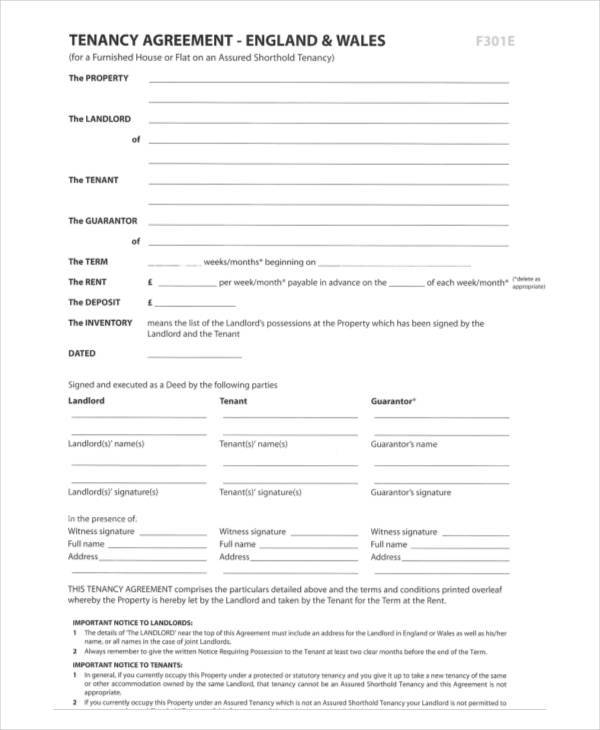 A blank or space should also be provided so that both the landlord’s and the tenant’s signature can be affixed. If you remember these things, then you will surely be able to come up with a reliable rental agreement. You may also want to check out other titles we have available, like Blank Rental Agreements, Vacation Rental Agreement Templates, and Late Rental Notice Templates. 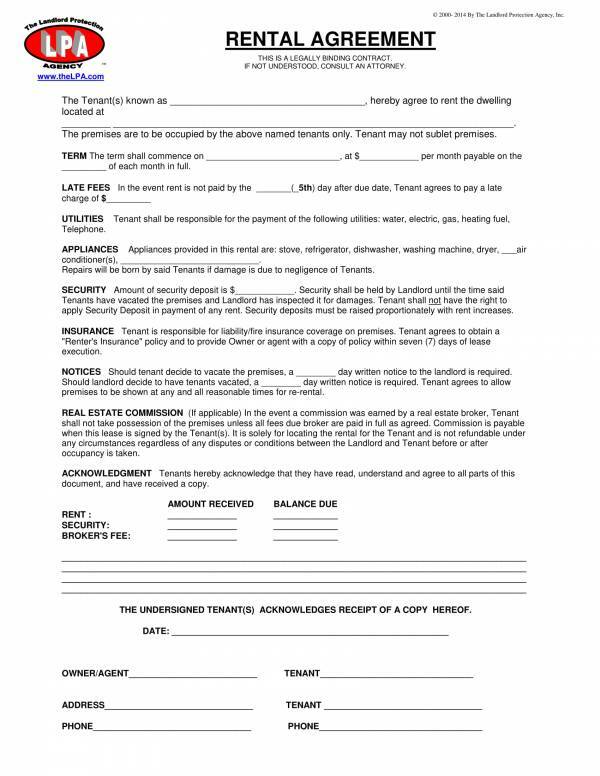 Not sure how you should go about and use a rental agreement template? Then follow these simple steps to help you, how. 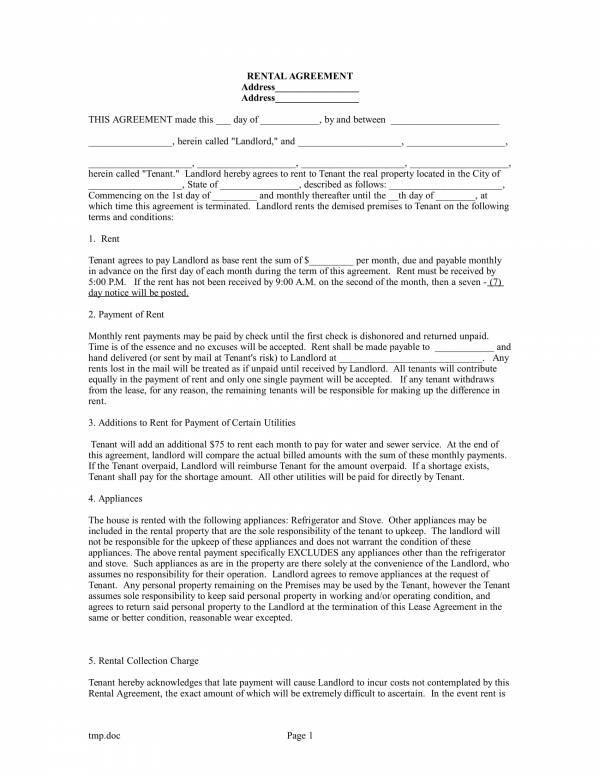 First, you need to find a rental agreement template of your choice. 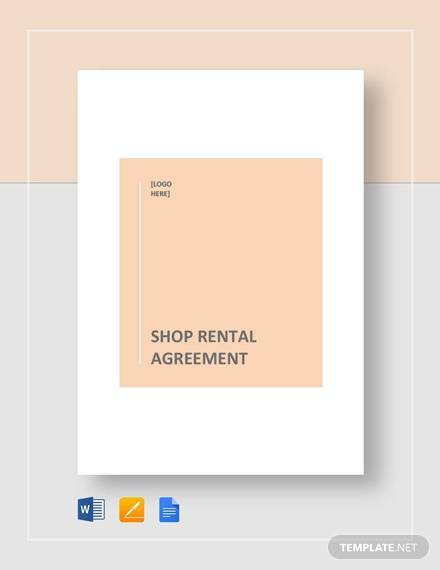 There are many online websites that offer rental agreement templates for free so all you need to do is look them up and download the template that you want to use. Make sure that the file type for your rental agreement template is supported by any application on your computer or you will not be able to open or use it at all. So after selecting and downloading your desired template, go ahead and launch the application need to open it. Once you have the document ready, review it first or read the whole document. This way it will be easy for you to add or enter the required information. After you have determined which parts of the agreement you need to enter the required information to, the next step would be to actually type in those information. To add the required details, you will need to click on the blank space provided. You will see a blinking vertical line if you did it right. This means you can now type in the appropriate information. Do the same for the rest of the document. Need to delete or change some information? Simply highlight the letter, word or words that you want to delete or change. Then press the backspace button and type in the changes. When you are done, make sure to save your work and have it printed. Pretty easy, right? You can use these steps as guide for starters. You can use it as reference until you are able to create your own way of doing things. 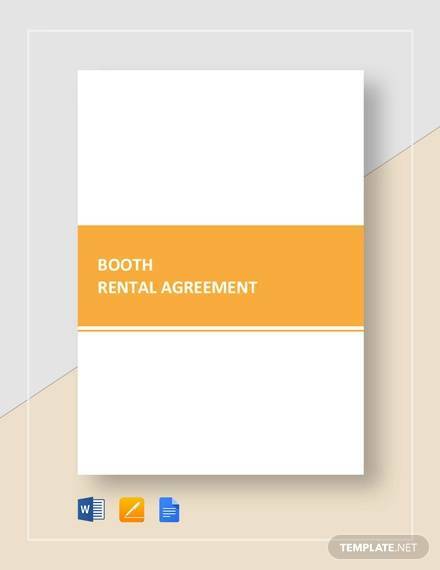 Some examples of related articles that you may find useful are Booth Rental Agreement Templates and Sample Room Rental Agreement Templates. What Are the Advantages and Disadvantages of an Agreement Template? Before using an agreement template, you should be fully aware of some of its advantages and disadvantages. It will help you determine if it is worth it to use it or not, based on your preferences. Agreement templates are readily available and you can easily download them online for free. There is no such thing as shortage or scarcity when it comes to this document. There are different types of agreements that are used for different purposes. There surely will be a template created specifically for used for that type of agreement. Using agreement templates makes it easy and convenient for anyone to create their own agreement. This is because the template already includes a complete set of information and details needed for a reliable agreement document. They come in different file formats so using and editing them would definitely be a breeze. These file formats are also those that we are very familiar with. You can also customize and edit an agreement template based on your liking and preferences so that it will turn out to be a carefully crafted and effective agreement document. 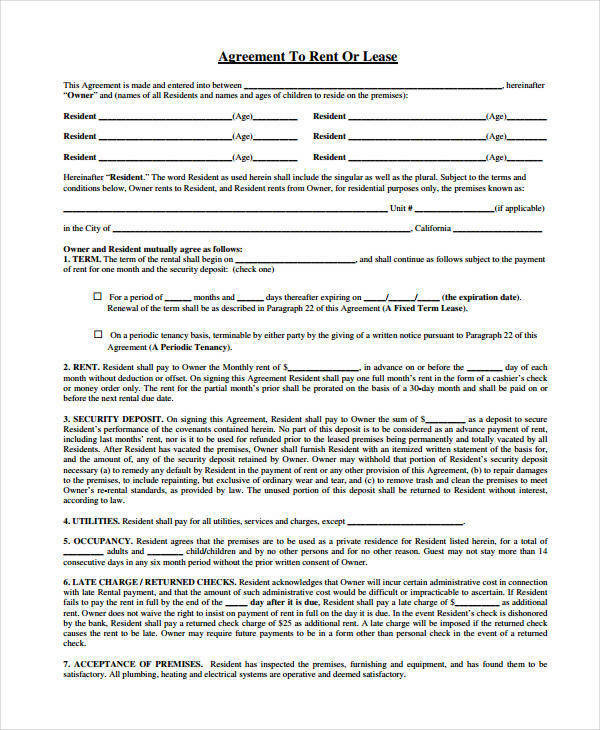 Using an agreement template helps you save time and money. You don’t have to pay for professional fees just to get the agreement written. Those professionals use templates, too. Agreements contain almost the same wordings, and terms and conditions so if you are not paying attention to these details, you will probably end up using a generic agreement template. Not everybody knows how to use a computer and edit the document with the use of compatible applications so other people may still struggle with it. Not to mention that not all people have access to a computer. Agreement templates are often lengthy and some even have watermarks that cannot be removed. So if your desired template has it, then you will really be struggling with it. It is up to you to decide if using an agreement template is worth it or not. It is because what you don’t like and done’t believe in will never be effective and it will never work out the way you want it to. We hope that you are able to learn about rental agreements and agreements in general. If you do, we have a whole lot of related articles on our website that are waiting for you to check them out. 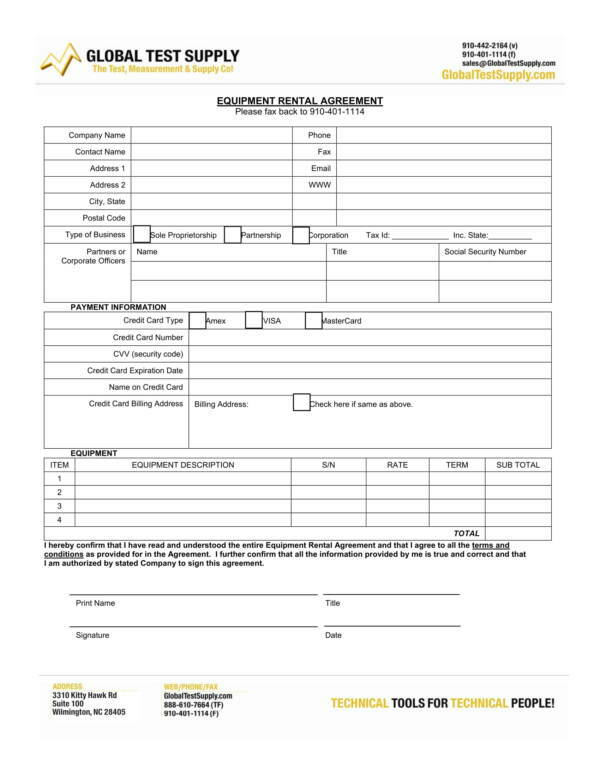 You may be interested in Sample Rental Contract Agreements and Sample Rental Agreements Month to Month.